Never mind that I am wearing a skirt, not pants. 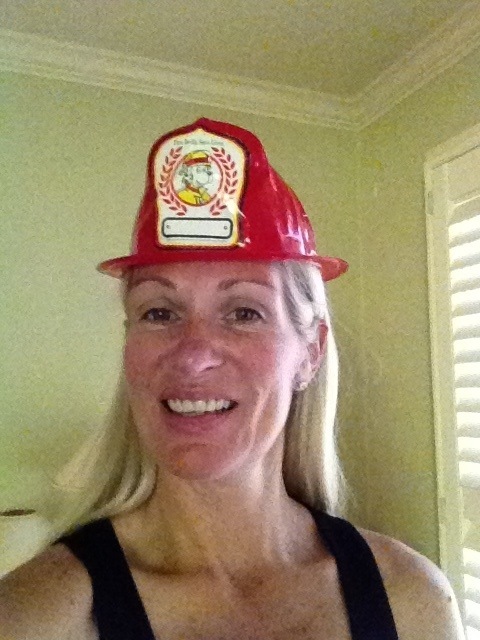 And certainly not Fireman pants! 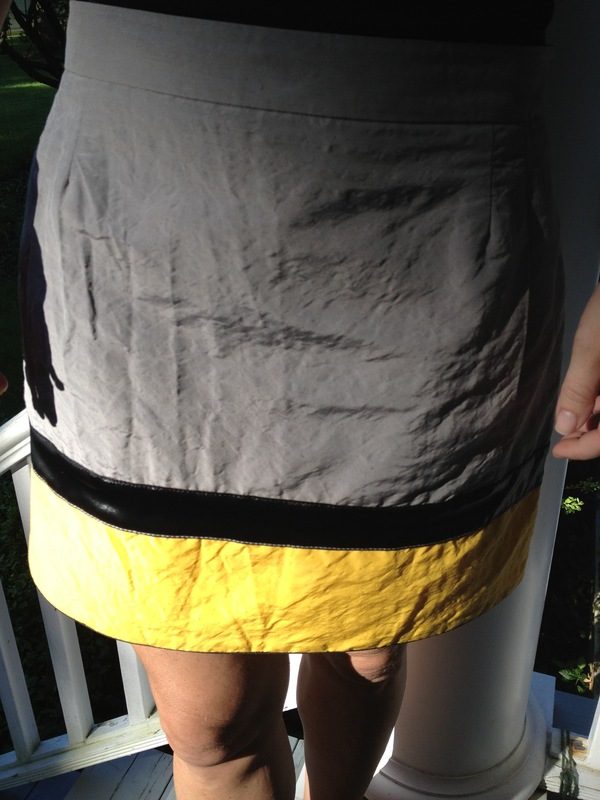 Never mind it is a Mui Mui skirt – color blocked and with a patent leather strip. And let’s not loose sight of the fact that firemen don’t run around in wedges either. Maybe I should’ve lost the hat? This entry was posted in children, Fashion, mens fashion, Shoes, Uncategorized and tagged Fireman, James Perse, Mui Mui, Prada by reversecommuter. Bookmark the permalink.